We understand that to improve margins you need to reduce overheads. 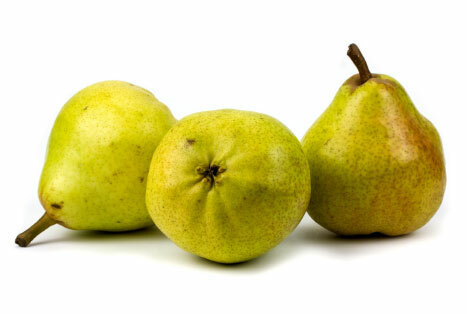 Aweta is a frontrunner in the sorting and packing of pears. 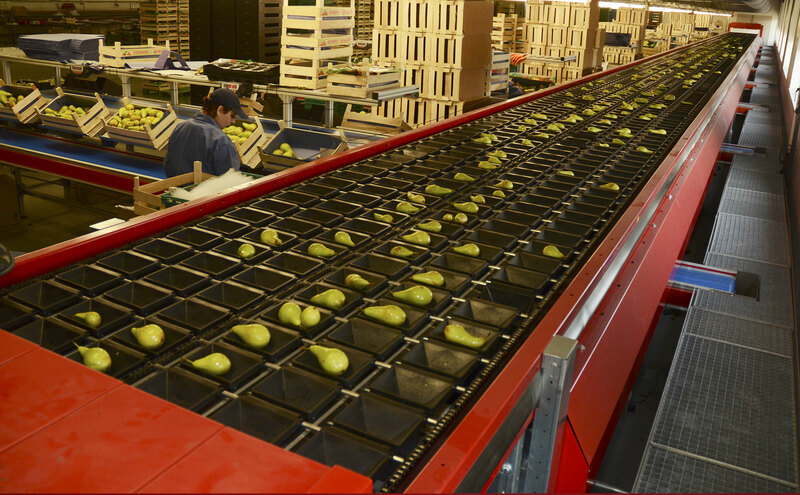 Aweta has introduced the first automated singulator which can align and rotate pears without manual operators. With the system’s high tech measurement capability and ease of use and maintenance, you will see both your profit margins and price per kilo increase. A patented in-feed system aligns the fruit automatically in the same direction while the GSM cup sizer sorts by colour, diameter, blemish and internal quality. Quality, control, low running costs. That is what keeps you ahead of the competition. 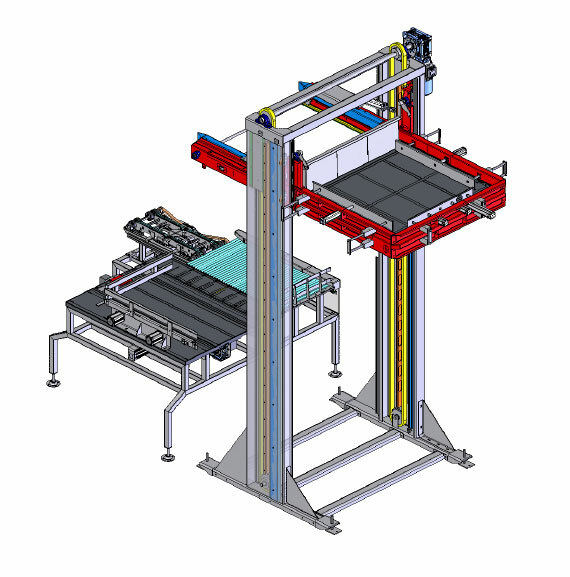 Aweta’s automated sorting lines provide superior quality at the lowest cost per kilogram of fruit packed. We have a solution to fit every type of consumer packaging your customer requires. In this ultra-competitive market, the pressure is on to deliver quality and still keep costs low. Aweta can provide a dedicated pear sorting line that minimizes the number of operators required and stabilizes profit margins per batch. There is a growing demand for higher external and internal quality. External aspects are the main components in the decision to purchase. Internal quality (texture, taste and absence of internal defects) is linked to aspects that are not generally perceived externally but are equally important to many consumers. Thanks to the flexibility of our neural network and LED technology, the Twin_Vision_3D optical grading solution has the ability to identify and grade defects based on individual characteristics instead of solely by colour and contrast alone. Aweta provides tailor-made solutions. An example being our line of unique and versatile packaging systems. Produce is packaged in accordance to the individual requirements of the customer (e.g. supermarkets and retailers). Options include crates, boxes, bags, nets, clamshells or punnets. All packaging can be labelled with the date of production and all other desired information, enabling accurate tracking and tracing on an international scale. All of our palletization processes operate using a unique management and supervision system, which includes equipment such as buffering and strapping means that ensure perfect control of the packing lines, as well as efficient continuity and flow in production.